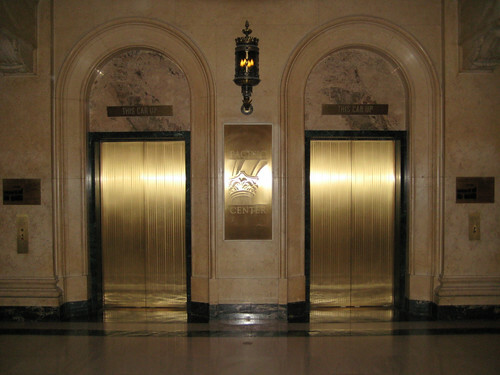 The elevator pitch is a common element of the salesperson's lexicon. How can you summarize your product, your differentiation, the reason why your product is the next best thing since sliced bread, all in the time span of an elevator ride. While a good elevator pitch might be essential from a sales standpoint, from a marketing standpoint I like to think of the airplane pitch as a more fitting metaphor. Whenever I'm trying to write a data sheet or summarize the story around my product, it's not unusual to find myself getting caught up in internal language or marketing-speak. You've read (or written) this stuff: "Enabling the next wave of efficiencies," "Putting the power of spontaneous collaboration in the hands of users," "The only product like it in the market...."
At times like this, it's not boiling things down into a 30-second sound bite that's important to me, as much as trying to explain these concepts and their key points in simple, everyday language. The way I might explain things when asked by a stranger sitting in the seat next to me on an airplane. 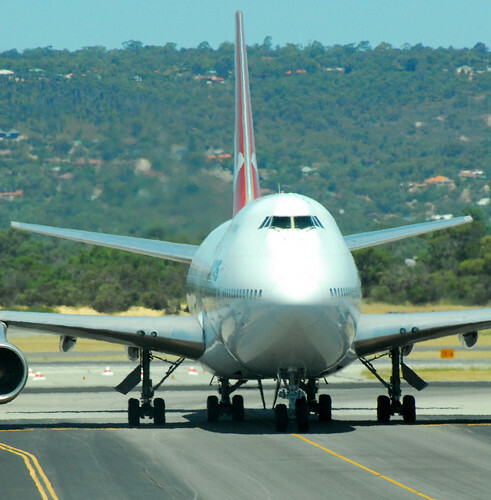 So the next time you need to update a brochure or web copy, think about your airplane pitch. Imagine yourself sitting on the plane, responding to that typical question "Oh, so you work on [Product X]. What have you guys been doing with it lately?" My guess is the words "next wave" or "spontaneous collaboration" won't come out of your mouth. And if it's not something you would naturally say on the plane, it's not something that you should be putting in your data sheet, either.